Our empowering culture gives our team the freedom to innovate and engage clients in a meaningful way. Whether you need business intelligence and strategic planning, a fully integrated back office solution, or a la carte outsourced talent, we’ll customize the right solution to fit your business needs. 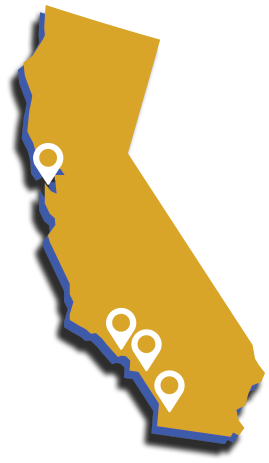 Our diverse locations provide a flexible home base for our team and bring us closer in proximity to our clients for better, stronger collaboration. Since 2013, RG Alliance has served clients in practically every industry, managed over $350M in total annual revenue, and supported over $100M in transactions. Together, we’ll review your systems, identify your needs, and assess the state of your organization. Free Assessments to analyze systems and goals. Identify opportunities to elevate internal staff and utilize our resources. Build out processes and serve the business. Increase profitability, improve productivity, scale smarter. RG Alliance is a business intelligence firm that partners with our clients to uncover opportunities for improvement, support existing resources, and augment talent with our outsourced team.